Facebook is perhaps towing the line of Snapchat, as it announced a beta version of Messenger for Android and iOS with Snapchat-like self-destruct feature that allows "Secret conversations" to disappear after a predetermined time. The Secret conversations feature is an end-to-end encryption (E2EE), albeit unlike WhatsApp, which offers complete E2EE for all messages when the conversation is transmitted on compatible version of the app. 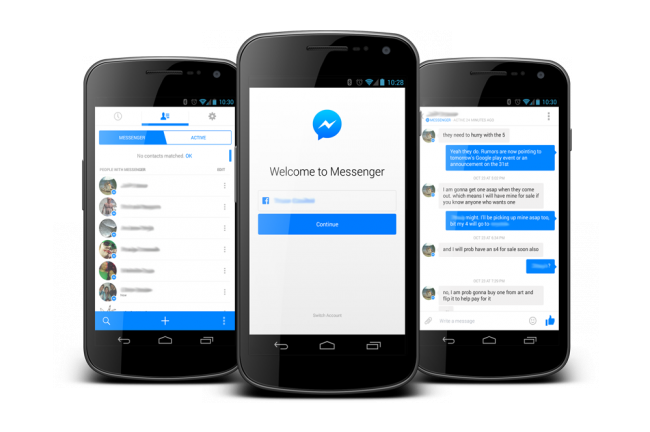 Facebook employs Open Whisper Systems’ Signal, also used by WhatsApp, for the secret conversations encryption protocol. 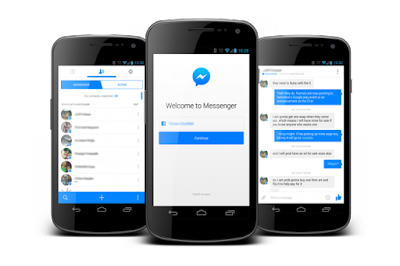 With the exception of group messaging, secret conversations will allow Messenger users to encrypt one-on-one conversations on the fly. While the message is transmitted from one device to the other, not any third-party, including Facebook, can decipher the message. And Secret conversations is not integrated with the main messaging thread, as each secret conversations have its own section on the Messenger app. The Secret conversations is only available to a limited number of Messenger beta users for now, and the slimmed down version is lacking support for animated GIFs, video, and other features. What about "Secret Conversations" that self-destruct on Facebook Messenger?